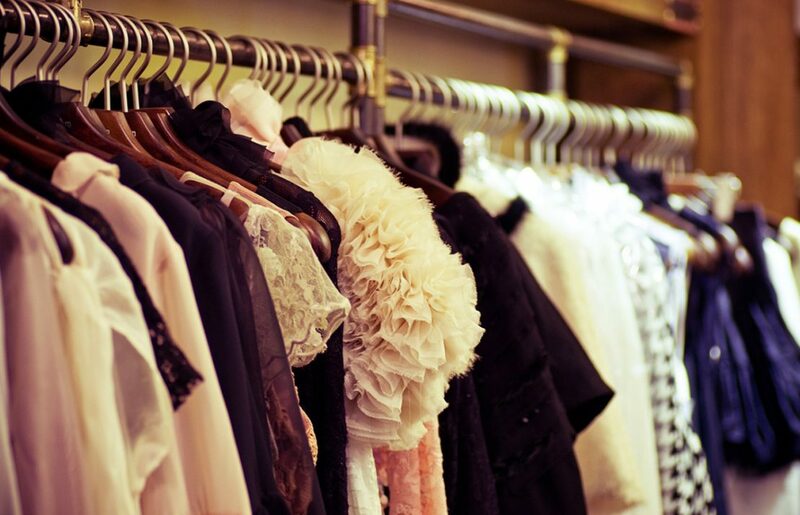 The well-known clothes companies participated in previous years, but this was definitely their biggest Good Deeds Day ever! 300 employees in Costa Rica helped collect food for Casa Hogar San Lázaro, who help children in social danger. For their 35th anniversary this year, Amdocs are aiming to reach 35 thousand hours of service in 2017. 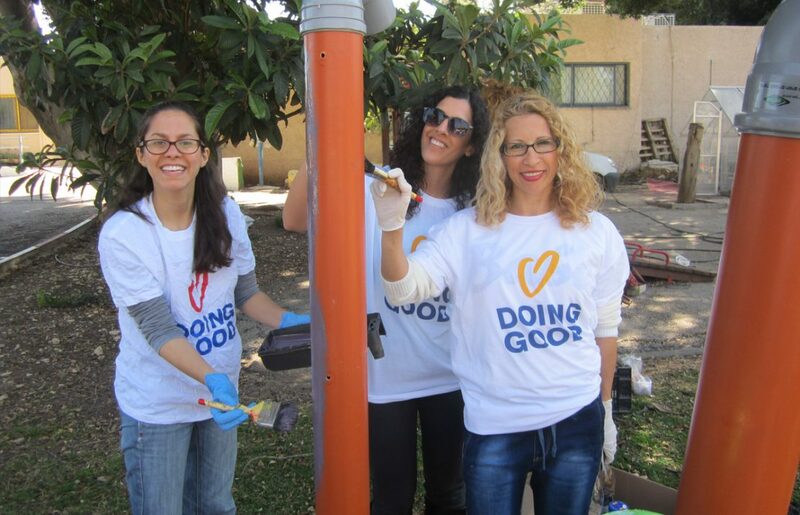 As part of these efforts, they activated hundreds of volunteers in Good Deeds Month – 358 projects doing good for their communities all around the world. 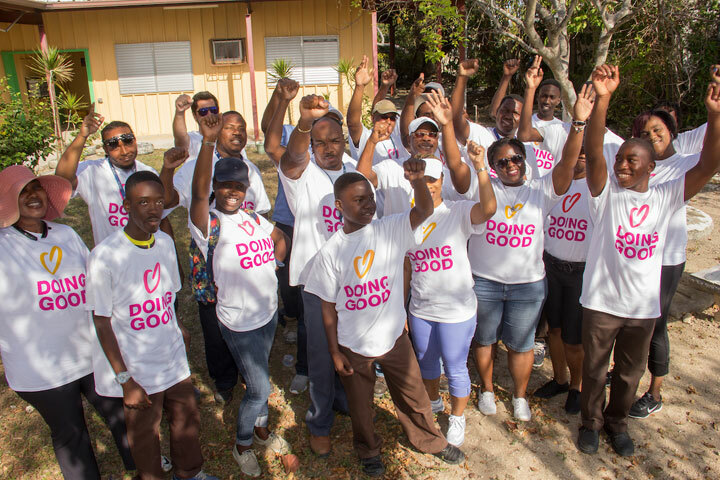 As of March 6th, the start of Good Deeds Month, they already reached a third of that goal. Now, that’s what we call Corporate Social Responsibility! 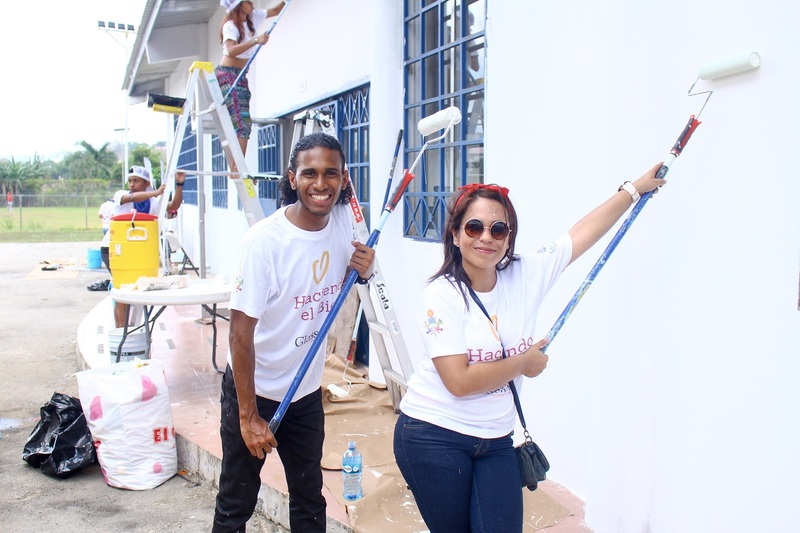 Working with two other companies, employees from HP Costa Rica helped organize a huge party for the residents of Hogar San Gabriel, a cancer treatment center for children. 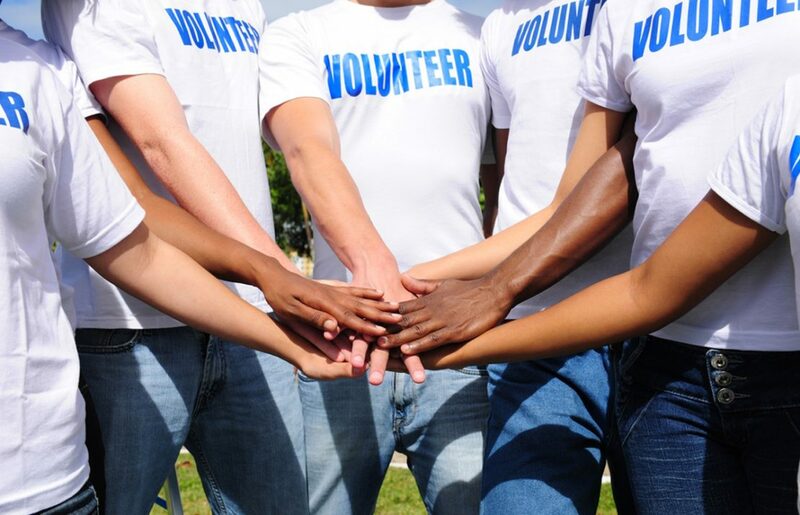 Eight different Elbit branches all around the US, from Florida to New Hampshire, organized food-related volunteer activities – food drives in their communities, pet food drives for local shelters, volunteering in food banks and more. Lovely work from Fort Worth, San Antonio, Merrimack, Talladega, Reston, Washington DC, Choctaw and Boca Raton! Elderly House Hogar de Ancianos de San Miguel residents had over 30 visitors from Radio Shack on Good Deeds Day, sharing breakfast, lunch and coffee with them, playing bingo, dancing, and having a wonderful time!